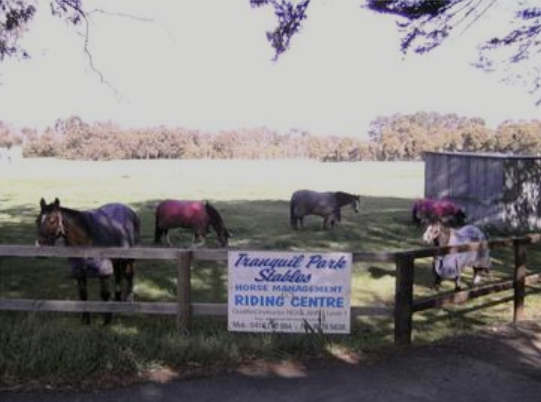 Tranquil Park Horse Riding Stables Located In South East Melbourne Cranbourne. Twenty Acres Of Beautiful Natural Bush & Undulating Sand. Horse Riding Lessons & Management Skills. management skills no matter what your age or level. 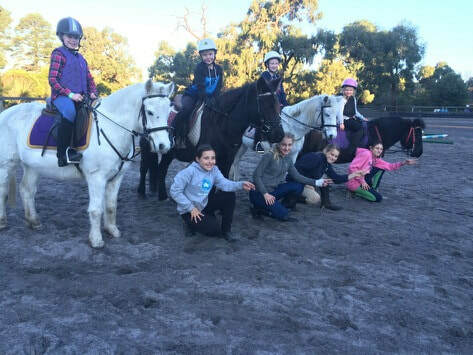 We have a wide variety of horses to suit beginners to professional riders and we keep horse riding safe and fun while learning. At Tranquil Park Stables we have a full size arena and an undercover tie up and round yard to suit all weather conditions while learning how to ride. 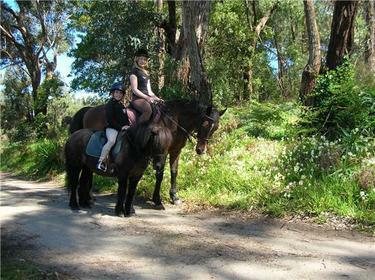 Tranquil Park Horse Riding Stables Caters For All Ages Beginners to Experts. Horse Parties - Pony Parties - School Holiday Programs. ​Please Call Us If You Think You Can Spare Some Time!